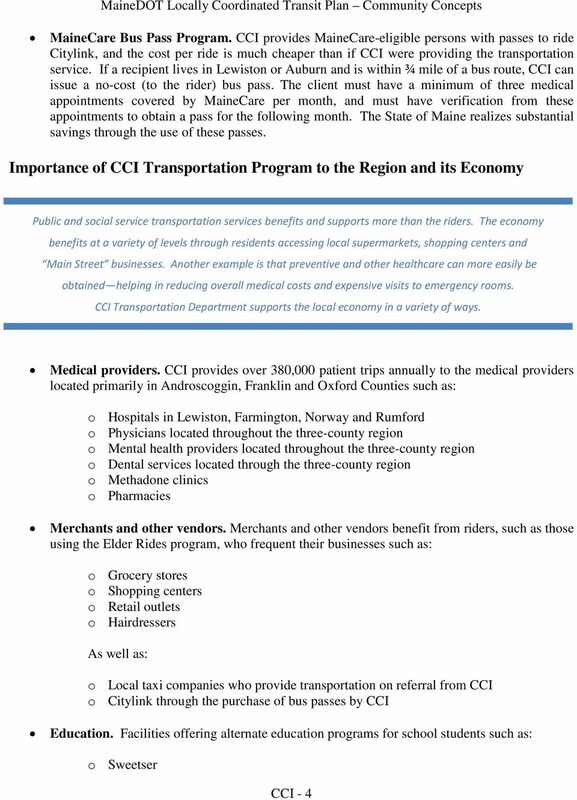 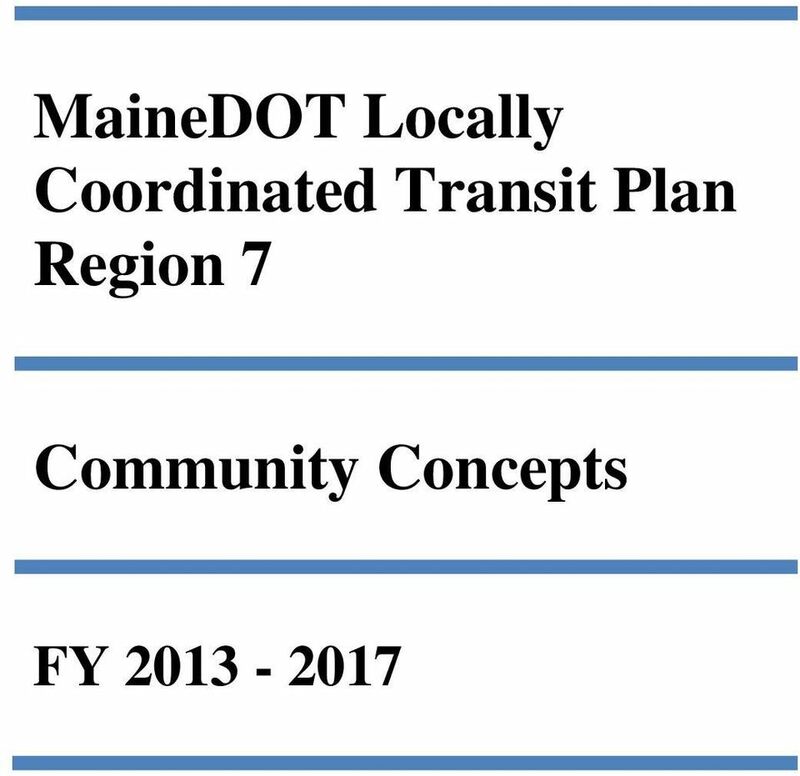 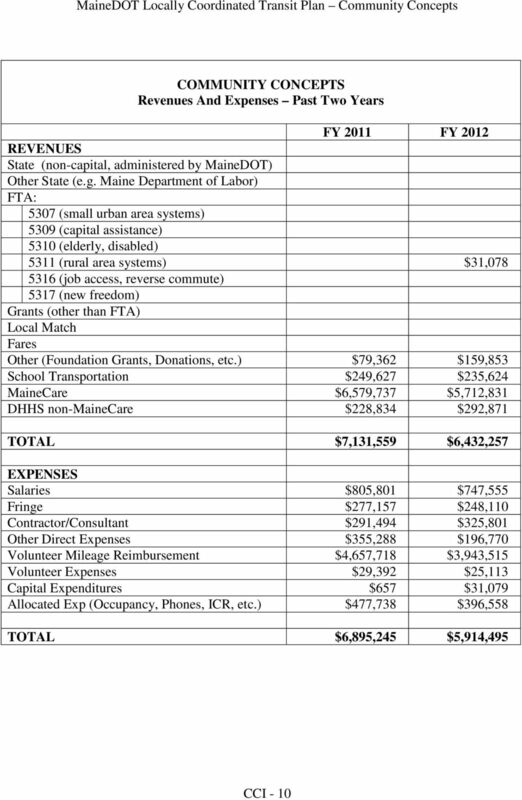 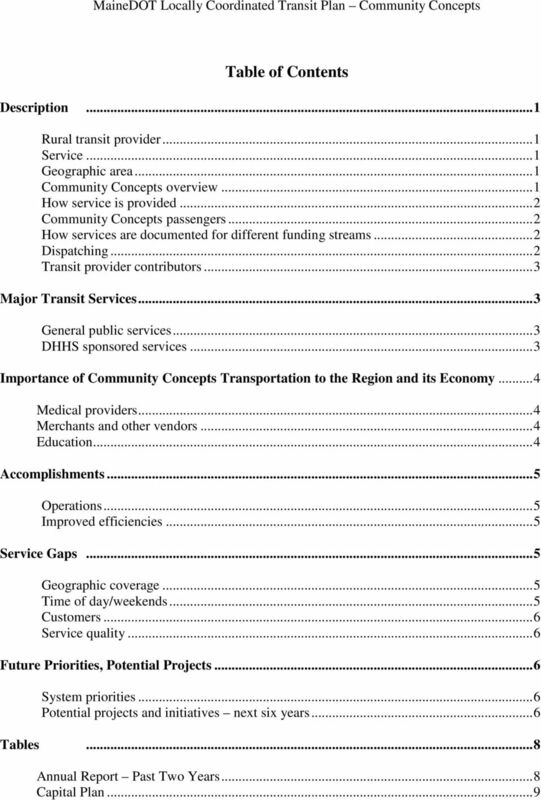 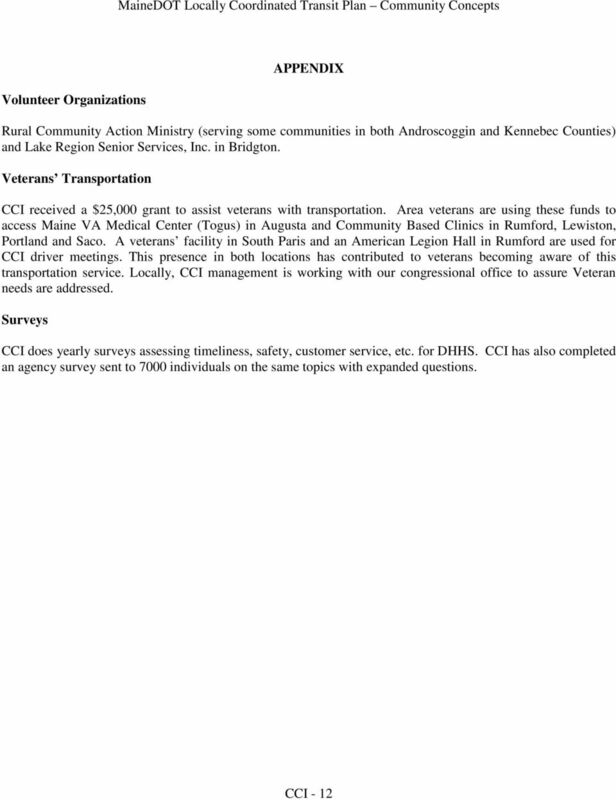 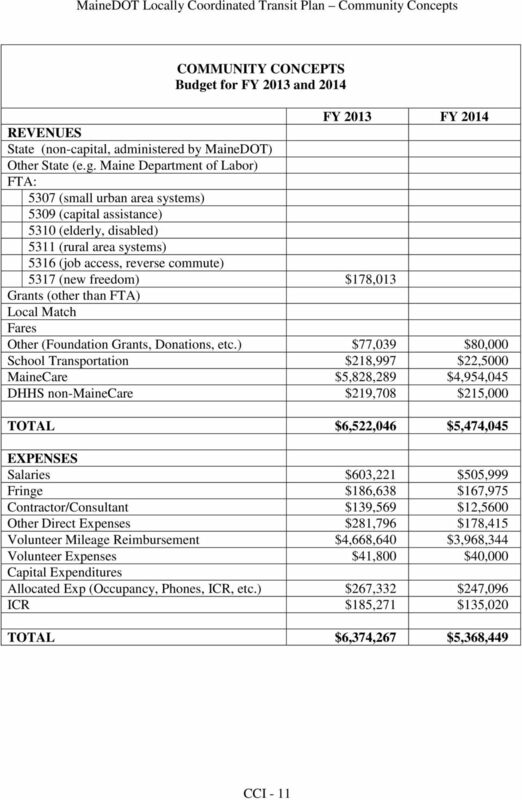 Download "MaineDOT Locally Coordinated Transit Plan Region 7. 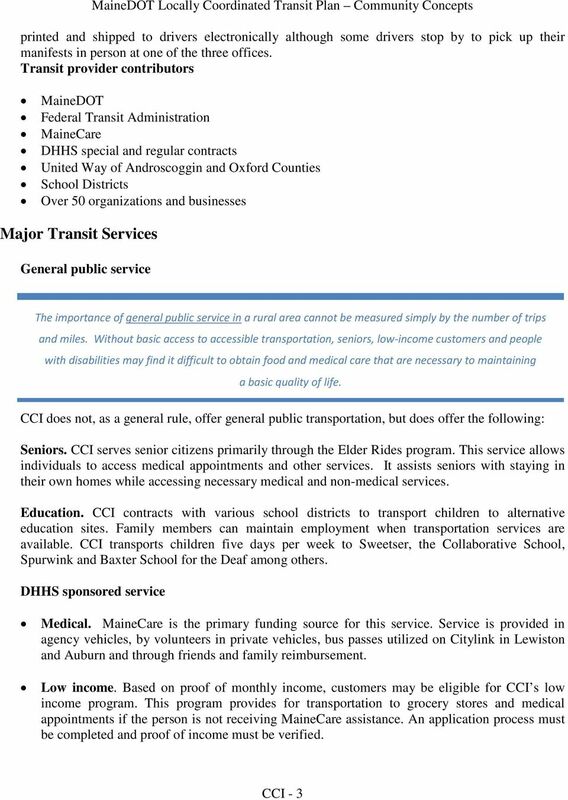 Community Concepts FY 2013-2017"
COMMISSION FOR HUMAN SERVICES SECTION 5310 CAPITAL ASSISTANCE VEHICLE APPLICATION Providing Transportation Services For The Elderly And Persons With Disabilities OKLAHOMA DEPARTMENT OF HUMAN SERVICES I. 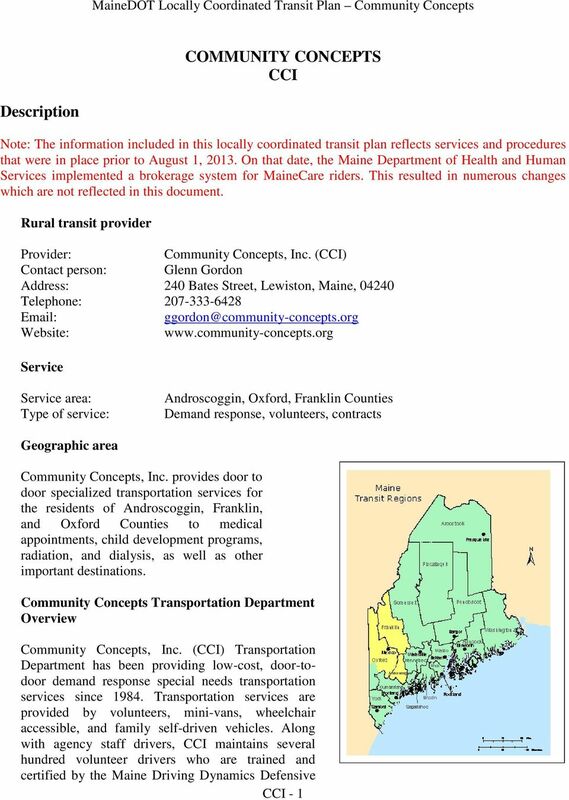 REQUEST for PROPOSALS. 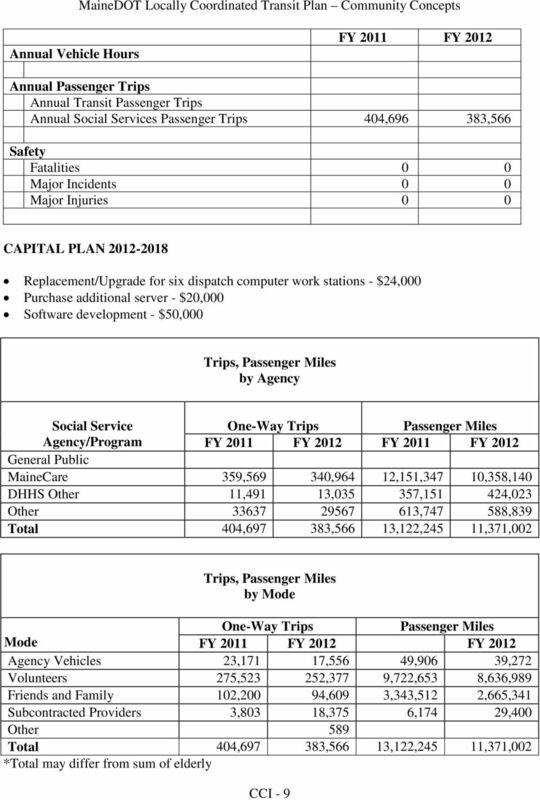 Scheduling and Dispatch Software. 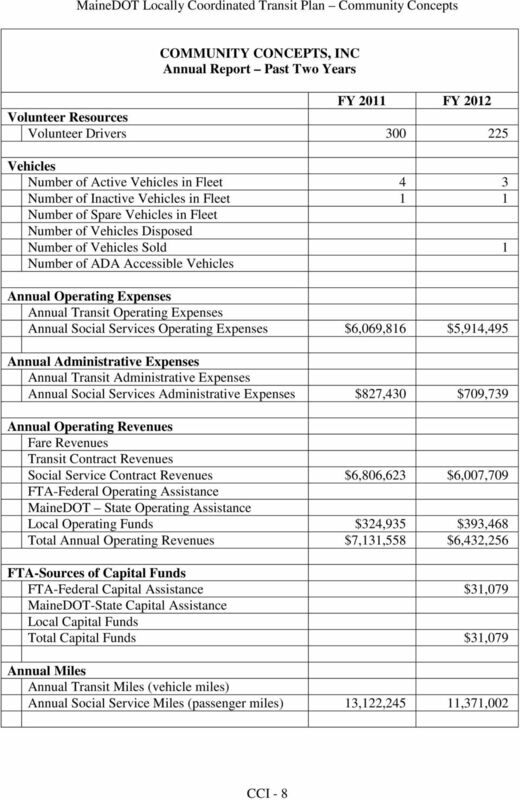 City of Ionia Dial-A-Ride (IDART) 251 E. Adams Street Ionia, Michigan 48846. 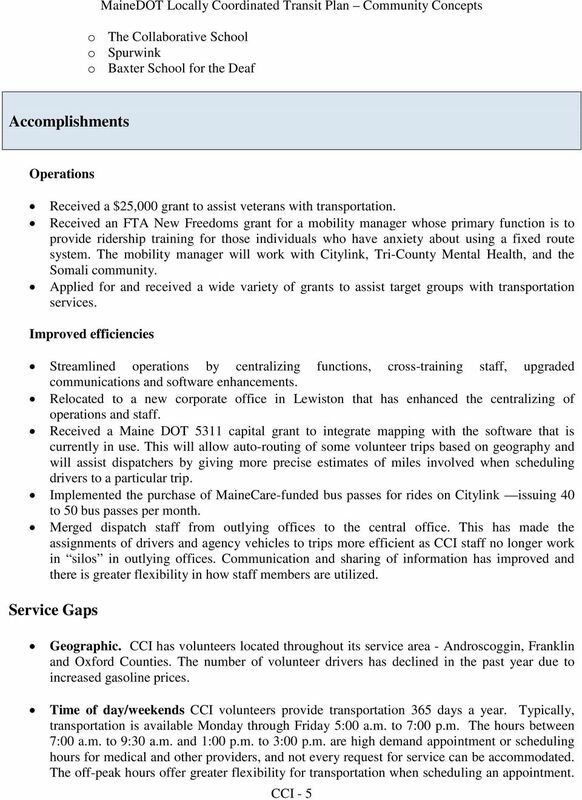 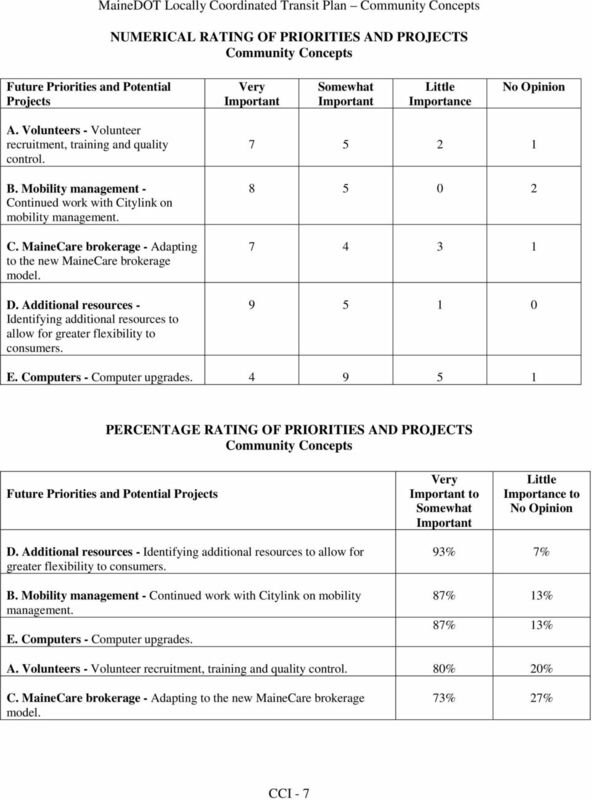 Atlanta Regional Transportation Management Coordination Center System Implementation Plan draft report prepared for Atlanta Regional Commission prepared by Cambridge Systematics, Inc. with KFH Group, Inc. 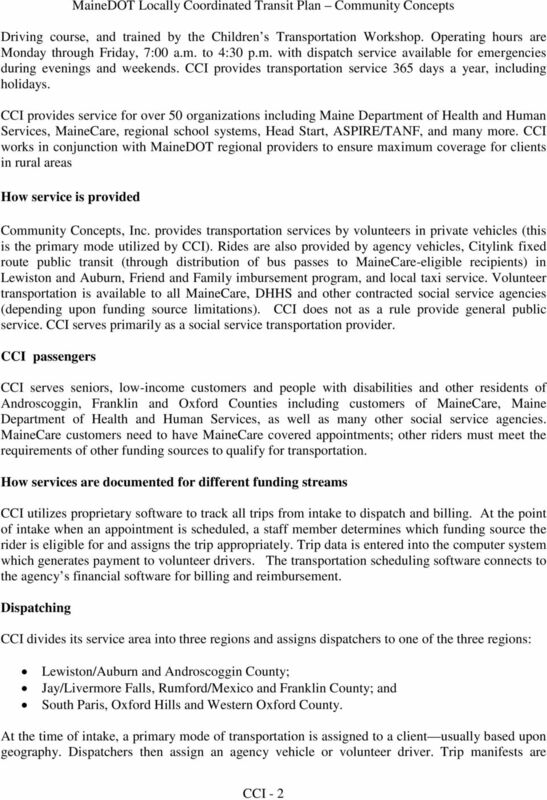 Welcome & Introductions. 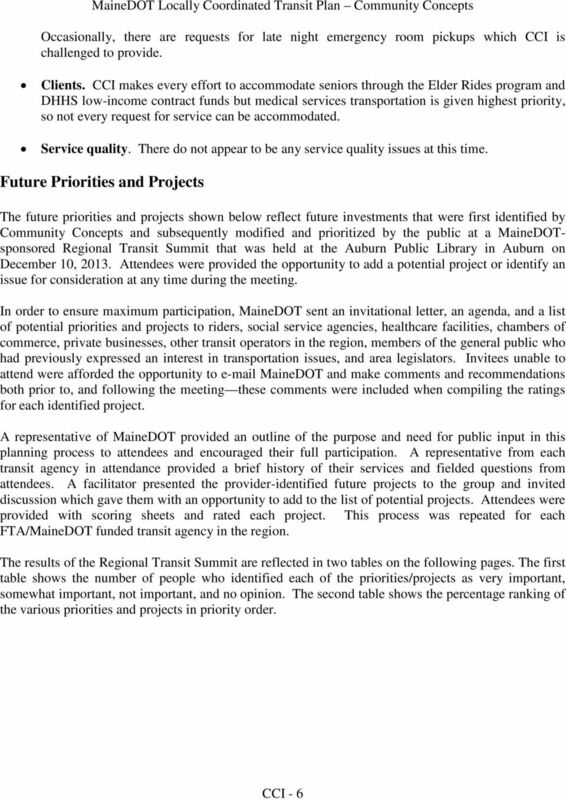 We encourage you to take notes during the presentation so you can refer back to them during our open discussion at the end.